Control even the worst flea infestations in homes. Fleas can come in with your dog or your cat, but flea infestations usually are not noticed until the fleas bite you or your pets. 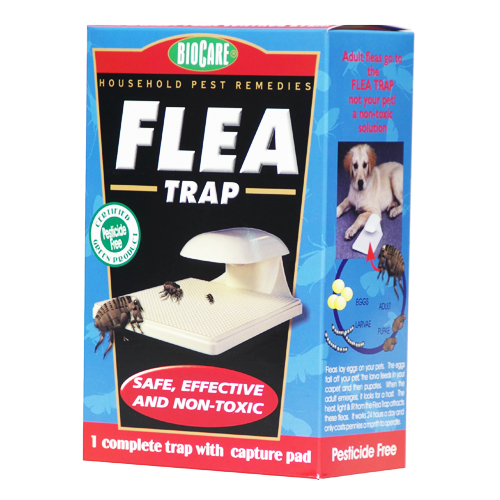 Our Flea Trap is a safe and simple permanent appliance that uses heat and light to draw fleas from up to 25 feet away. Fleas attracted to the flea trap fall through the grid and meet a sticky demise on the replaceable capture pad. 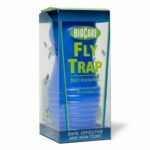 This flea trap catches 4 to 6 times more fleas than older style flea traps. Adult fleas are killed by the thousands on the replaceable capture pad. 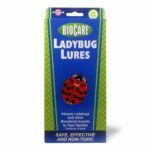 The flea trap works year round without using flea bombs, poisons, expensive pills or visits to the vet. 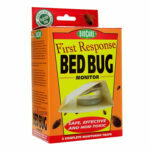 It is a safe remedy for fleas that works on their natural instincts, getting rid of fleas even while you’re asleep. 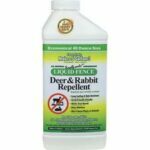 It also leaves your home and dog or cat free of the toxic residues used in flea bombs or flea control measures. Capture pads last for 3 months or until filled with up to 10,000 fleas. Made in USA from unbreakable plastic. CSA listed, meets and exceeds UL rating. Patented.